Jason King, Chief Engineer, Integral Powertrain Ltd has just completed a series of high level meetings representing the world class e-Motors, systems and innovation from Integral Powertrain’s e-Drive division within a Department for International Trade Cross Border Low Carbon Vehicle Mission. The meetings took place at Automobility LA, which was hosted at the Los Angeles Convention Centre and billed as the world’s Auto-Tech conference. It is recognized as a global shop front for the very best of today’s and tomorrow’s break through automotive technologies. The four day event which ran from the 27th – 30th November was made up of press conferences, presentations and events. It brought together an impressive array of automakers, tech companies, designers, developers, start-ups, investors, dealers, government officials and analysts. 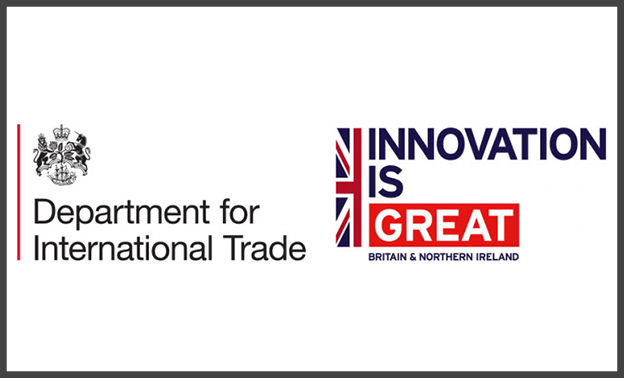 As part of a powerful group representing British Innovation Jason contributed significantly to helping the widest of audiences understand the leading position the UK holds when it comes to selecting viable technologies and partners. The mission continues onto Mexico next week.